November 20, 2013, the 12th Northeast Asia OSS Forum was held in Busan, Korea. 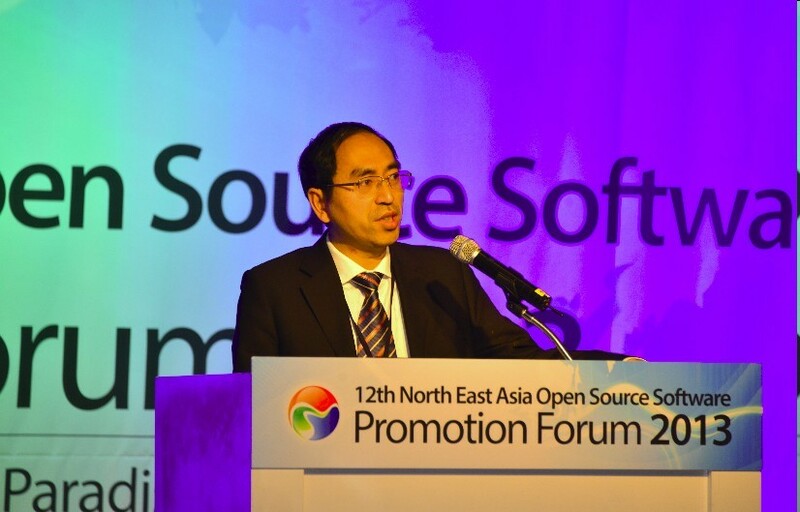 China, Japan and Korea's IT departments and part of the open source people gathered Busan to discuss the government's support and guiding role for open source software , sharing community project’s outcomes and development experience. Qingbo Wu from NUDT, who is a director was invited to deliver a keynote speech about "CCN Joint Lab and Ubuntu Kylin OS" which get attention and recognition from all the participants. 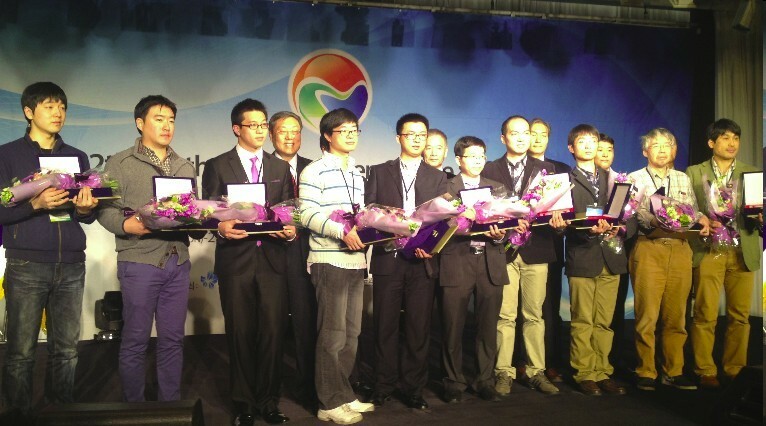 Meanwhile, after the 8th race organizing committee in the selection of open source software, Ubuntu Kylin with China Pomelo, Korea Tadpole and other 11 projects awarded open source software prize. Previous：UbuntuKylin 13.10 Beijing release party was held successfully ! Next：Head of China CodeWeavers---Qian Hong was invented to visit Ubuntu Kylin !